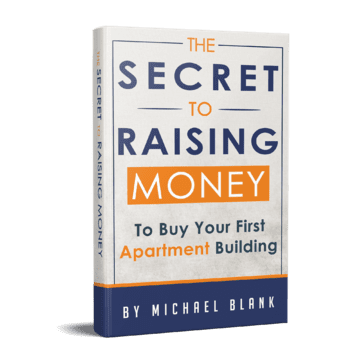 Those are scary words for a real estate investor, but the truth is that you are likely to face a lawsuit at some point in your career—take it from me. So how do you keep your assets safe and protect yourself from frivolous litigation? Scott Smith is an attorney as well as a real estate investor. His firm, Royal Legal Solutions, provides business, tax and legal solutions geared exclusively for real estate investors. Scott has eight years of experience deconstructing the industry, and asset protection is his specialty. 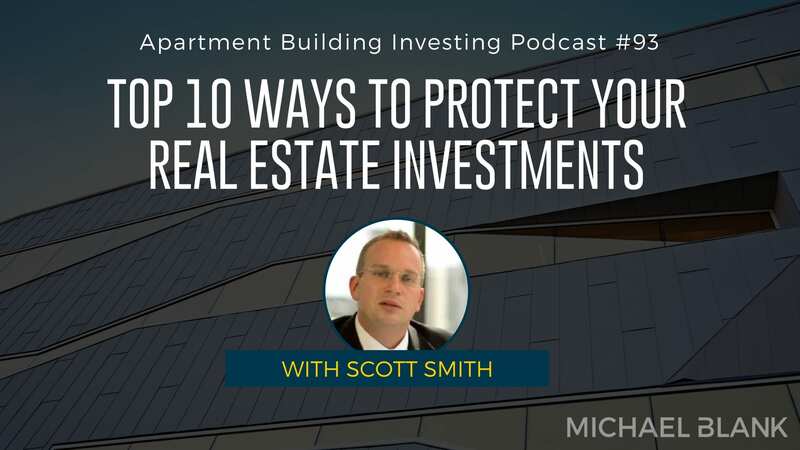 Today Scott covers the statistics around lawsuits in the real estate investing space, explaining his ‘if, not when’ approach to protecting yourself as a real estate investor. He shares case studies of investors who were not protected and walks us through the benefits of hiding and isolating your assets. Scott offers his best strategies, including separating operations from ownership, removing equity from your properties, and doing your due diligence—every single time. Listen in and learn how to leverage a series LLC structure in combination with a land trust to remain anonymous and compartmentalize your assets, making you less susceptible to litigation.